Above: Through the storm-window glass, a perfect, mesmerizing apparition. Minneapolis, Minnesota. December, 15, 2009. 0730, -3ºF (-20ºC). 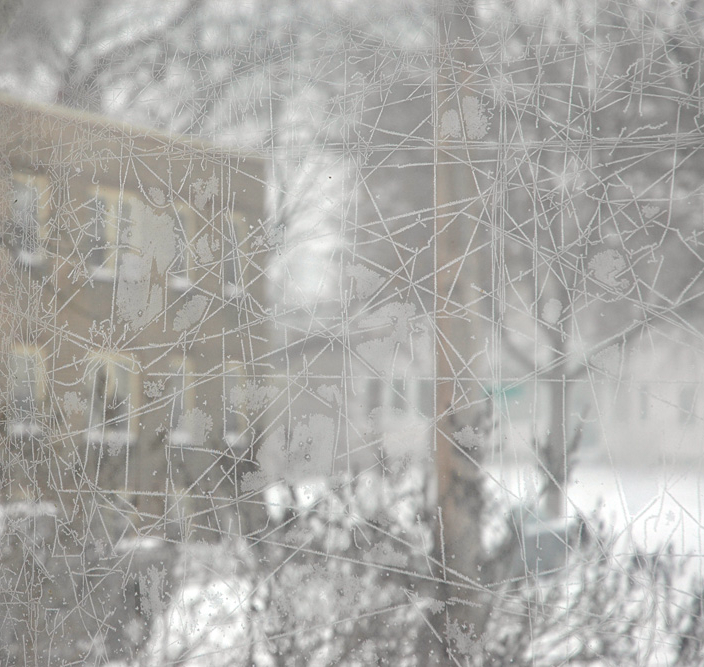 MPLS / Frozen Geometry: I love nature. what’s harder to draw? perfect circles, or perfect stars? This entry was posted by Erik Brandt on Tuesday, December 15th, 2009 at 9:55 AM	and is filed under Aktuell, Geotypografika, Graphic Design, Minneapolis, News Links, Typografika.